Guild membership fee for TUT students is 5 euros. 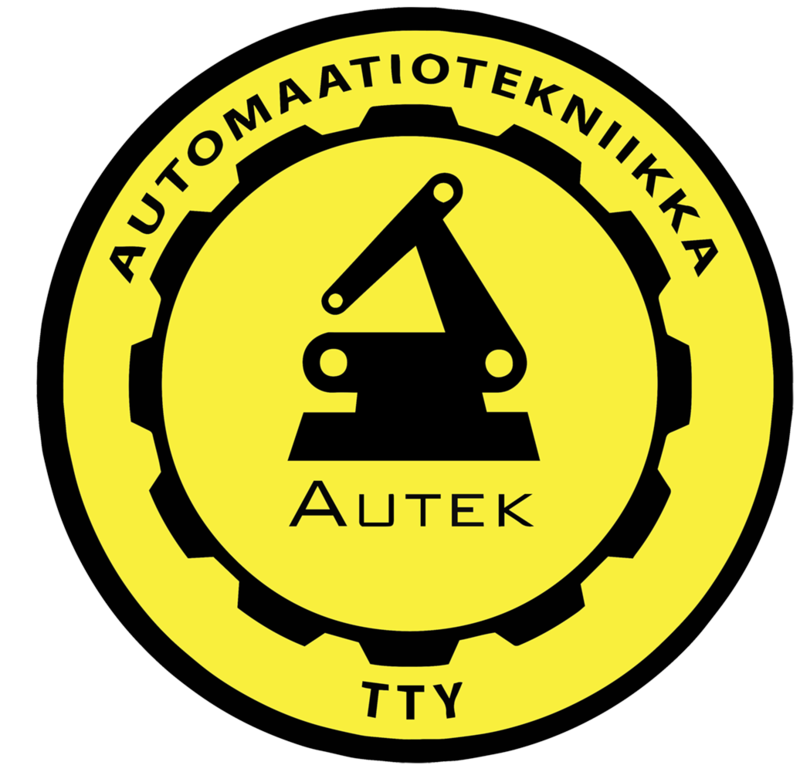 You can join by paying the fee at Autek’s club room at main building’s (Päätalo) basement during daytime. You can also join by paying the membership fee by bank transfer to account FI34 1439 3500 1623 45 (add your full name and place of domicile in the message field of the payment). Autek’s guild room is located in the basement of main building (Päätalo). You can find the guild room by taking the stairs behind the green door opposite to Student Union office. Go to the basement floor, take the door opposite to the stairs, walk past the humming server cabinet and take left turn. Autek is in front of you. Or you can ask your tutor or main building info desk. Autek email list is a great way to hear about student events and lots of other cool stuff. Join the list by clicking the link and filling your info.